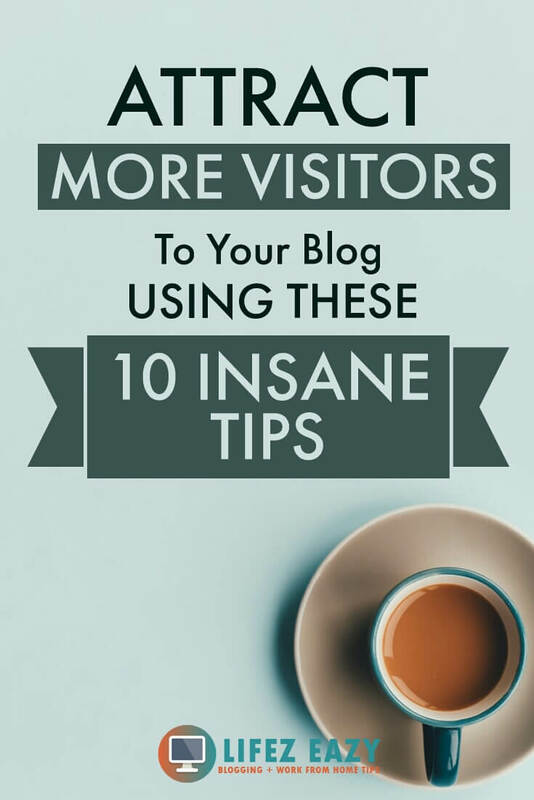 In this article, I will be explaining how to get more visitors to your blog for free. 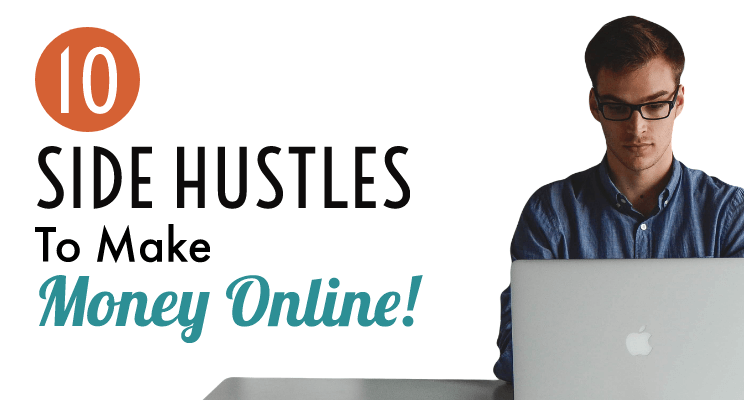 I will be showing you 10 methods that I always follow to boost my traffic. 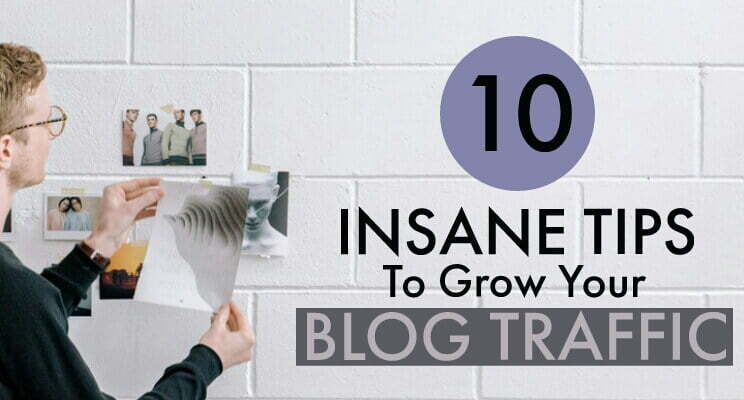 Now, you might be having a lot of content on your blog, but you are not seeing enough traffic? Not a new thing, I use to struggle with the same problem and I always thought, why aren’t people visiting my blog? Even after writing long quality posts which took me 2-3 days to write, all I can hear is crickets. Sometimes, I use to think, was my blog cursed? Well, it was so silly of me. 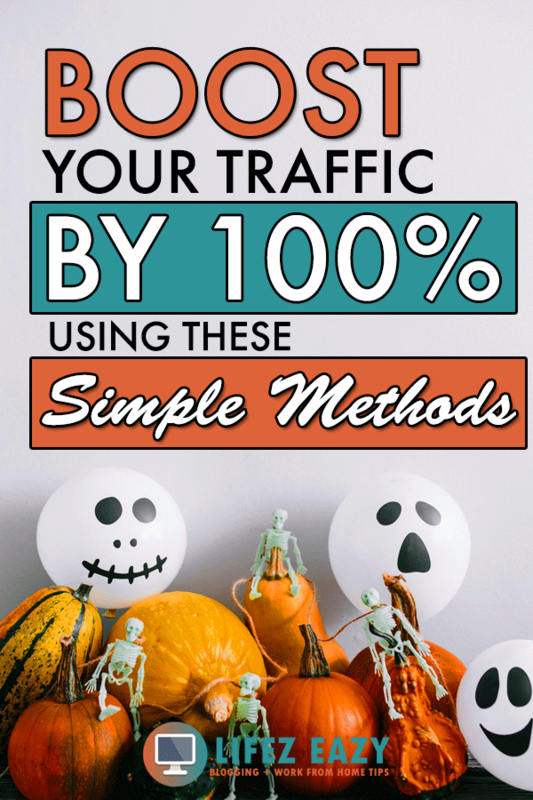 But things started to change slowly when I implemented a few methods that really boosted my traffic. So, if you too are struggling with the same problem, then don’t forget to read till the end. When I started blogging, I didn’t know the meaning of a powerful headline. I use to write a generic one for my post and expected people to click it. Nope. Instead, people were not much interested to check out my post and use to ignore it. Even I tried heavy promotion on different social media, but still, only a few of them were willing to check it out. No matter how much good content you write, if your headline isn’t attention-grabbing, nobody will know what’s inside it. That’s when I came to know the importance of a powerful headline. A powerful headline is usually a title that encourages visitors to click it. It doesn’t mean you use click bait words. Using such words will simply turn away your visitors & you don’t want that, right? So, instead, you can use this free tool “Coschedule Headliner” which will help you to write a compelling title. Whenever you write a title in this tool, it will show you some score out of 100. The higher the score your title gets, the better the title is. It will also recommend what type of words should be included in the title making it more powerful. If you look at the above screenshot, you can see that it is suggested to add an “Emotional Word” into the title. So, if I include an emotional word in my title, I can make it more compelling. 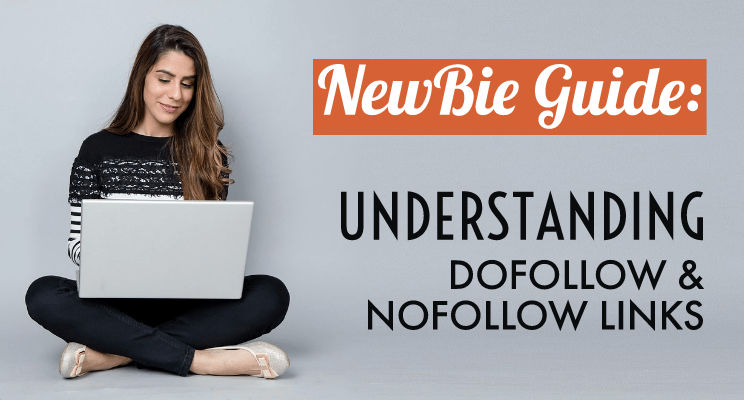 Since using this tool, I have seen some better click-through-rate to all of my post which has considerably reduced my bounce rate & increased my page views. 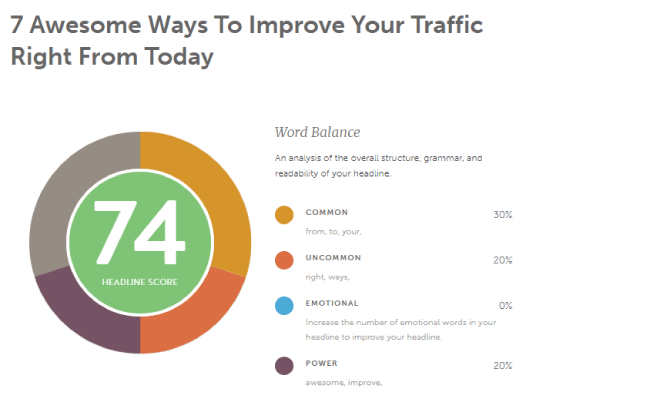 So, go and try this tool and generate clickable headlines for your articles. No, it’s not what you are thinking. You don’t need to duplicate your popular post because it will be considered spam. What I am trying to say here is that, if you could write a new content which is kinda related to your popular post, then you have a great chance to increase your traffic by promoting that content. Still confused? Don’t worry, I will clear it out. Now, you must be getting traffic from different social media sites on your blog. Right? It can be either Facebook, Twitter or Pinterest. 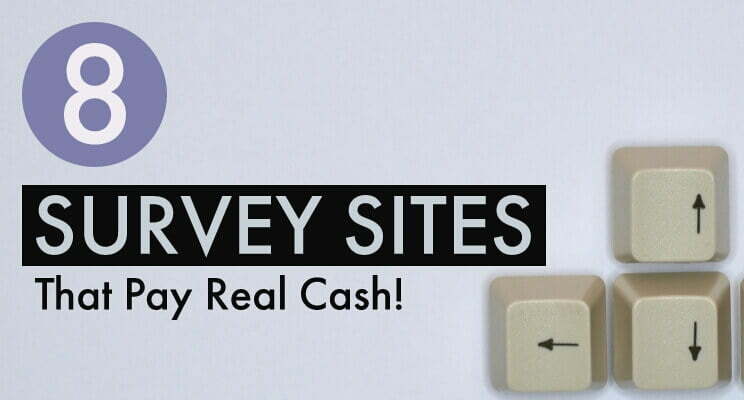 What you have to do here is find out which post is getting good traffic from social media. For this, just choose a single platform and check out which post is getting the maximum traffic from that platform. Like, for Pinterest, there will be a post which is doing well than the rest. The same will be for Facebook, Twitter, Google Plus etc. So, you just need to point out these posts for each platform. Here you can see different platforms that are driving traffic to your blog. Just choose any one and click it. As an example, I will choose Pinterest. As you can see from the screenshot, I wrote an article related to “websites that provide free courses (new skills)” which is somewhat related to the Business category. Looking at this data, I can clearly say that the articles related to business are doing pretty well for me on Pinterest. So, what I did next? I wrote a new article related to Business & promoted it heavily on Pinterest. 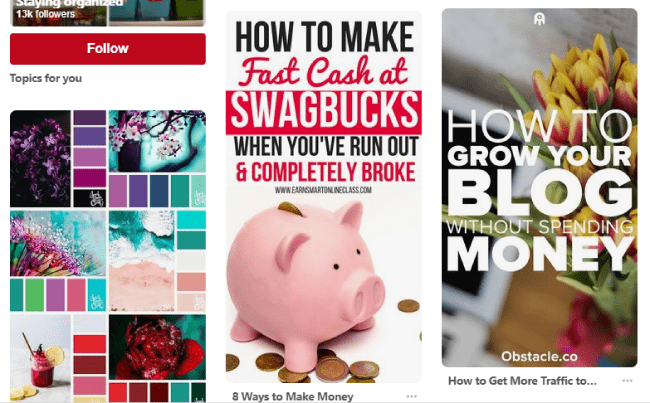 You see, I just figured out which category or topic is doing great on Pinterest and then, I wrote a new one which revolves around it. So, if you do this and promote it on the same social media site, then you have a higher chance to increase your traffic. 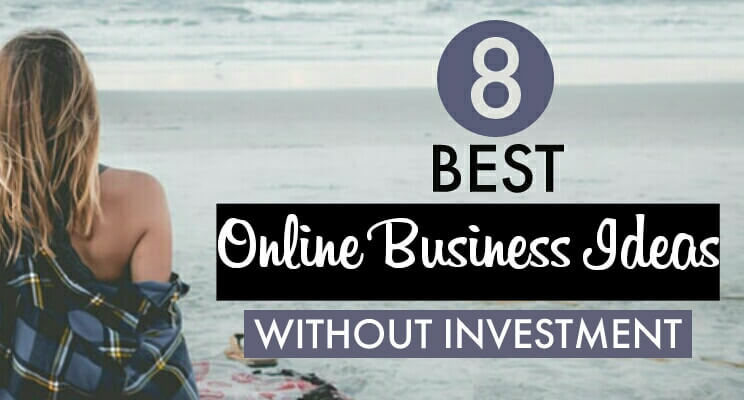 So, now if I write another article such as “10 Online Business ideas that require less investment” and promote it heavily on Pinterest. I am pretty sure that I can gain more traffic. If you are not interlinking your contents, then you are missing out a lot of page views. Interlinking is a great way to keep your visitors stay on your blog for a longer time. However, If you are just starting out with blogging, I know you won’t have many contents to interlink. So what I recommend is, whenever you write your next piece of content, make it something relatable to the previous one. So, that you have the option to interlink it. Also, make sure that while writing new content, you should interlink at least two older blog post that makes sense. If you follow this routine, you will observe that your pageviews will gradually increase and this is actually good for increasing your ad income. Visitors will be staying on your blog for a long time, which obviously improves your session time as well. For interlinking, you can either add them to your content with anchor text or add them in the sidebar. This is the common mistake which most of the bloggers make. Even I use to do the same. Sharing the content only once after publishing it. You see, sharing it only once will not have that much effect & it won’t reach to each and every audience. There may be a lot of readers who might not be aware or aren’t online at the time of sharing. So, this means the content might have reached only 10% or 20% of your audience. Have you seen TV ads? If yes, you might have seen the same ads multiple times each and every day. Do you know why the ad company promotes the same ads over & over again? Because in this way, they can reach to a wider audience. You see, not every person will be watching the TV at the same time. Some of them watch it in the morning, some watches in the afternoon & others at night. Therefore, promoting the ad only once won’t reach to each & every audience. Thus, they do it multiple times. 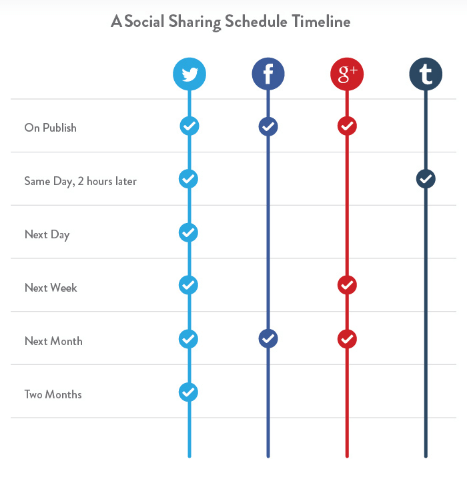 Likewise, you also need to share your content, multiple times on social media. Now, you don’t have to spam all the platforms. Instead, there is a certain sharing frequency which you must follow. As you can see in the below screenshot, Twitter has the most frequency, followed by Google Plus, Facebook & Tumblr. So, if you follow the above chart and start sharing your content, multiple times, you will definitely see a great boost in your traffic. I admit. Driving traffic from the search engine takes a heck lot of time and the result won’t happen overnight. It’s a slow burner, but it is considered the best traffic because of its targeted nature. If you are able to rank your content on the first page of Google for a specific keyword, then brace yourself because you will get traffic on autopilot. This means no further promotion is needed to sustain your post traffic. However, it isn’t that much easy because you must have a deep knowledge about SEO. If you are new, then you should really learn 3 things. If you have a deep practical knowledge about all these 3 things, then ranking your content on the first page will be quite easy for you. Here are my current stats for organic traffic. Even though I am not a PRO in SEO but I am able to generate more than 1,100 visitors per month just by doing proper optimization and all of them are on auto-pilot. I will be further increasing this traffic by doing more proper SEO. You can read my Search engine optimization guide if you want to know more. 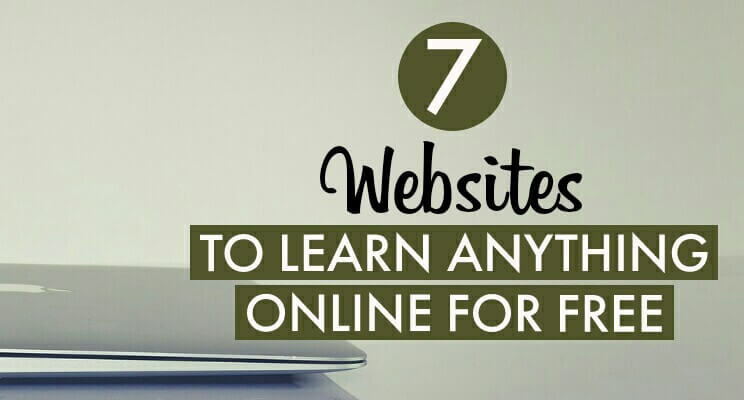 You can also take SEO classes for free by clicking this link. Suppose a visitor likes your content & he wants to share it on social media. But wait, he can’t find any social share buttons on your blog. You know what does it mean? You just missed an opportunity where your content could have been shared with a wider audience which must have resulted in more traffic. But, due to lack of social share buttons, the visitor turned it away. You see, it happens quite often with some blogs who don’t install such plugins. It happened with me quite a lot of time when I wanted to share content, but couldn’t find any social share buttons. I hope you don’t want to have such a mess on your blog. Right? So, to avoid all this fuss, I will recommend you to install a good social share plugin right now if you don’t have one. These plugins will install social share buttons on every post which gives your readers an option to share your content on different platforms. Personally, I use Social warfare because it doesn’t take much space & has many other options as well. You can try whichever one works best for you. Make sure that the buttons are included at the top and bottom of your post and if possible, include a floating share button on the side as well. Pinterest is considered one of the best platforms to drive massive traffic to your blog. 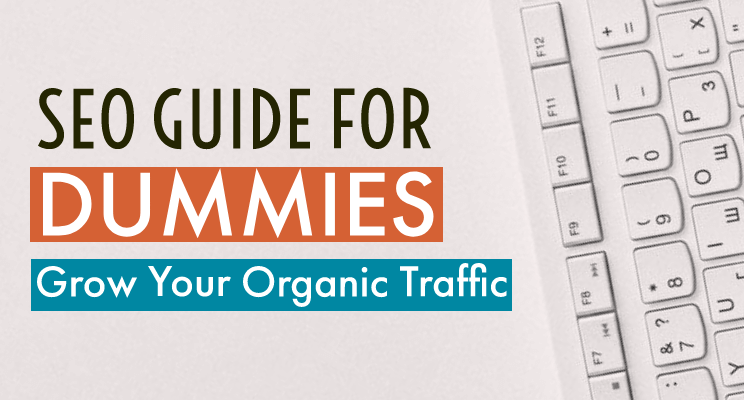 This is a great alternative to organic traffic, which takes quite a long time to build. 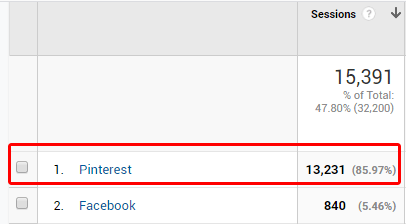 If I talk about my traffic, Pinterest is my main source of traffic which drives almost 70% of my overall traffic. Well, it took me some time to figure it out how Pinterest works. 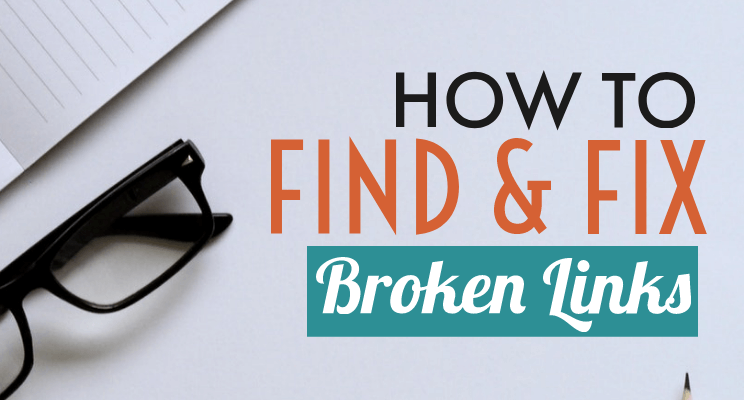 At first, it wasn’t easy to build traffic from Pinterest because it’s not about throwing your pins and expected tons of traffic to roll in. There are a few things that you must follow to see better results. However, you need to experiment with certain things like pin design, pin headline etc to see which one works best for you. Here are a few strategies that must be followed if you are starting out. Have an SEO-rich profile with a great description. Create at least 10 niches-based boards having 20 pins (3rd party) in each of them before starting out. Use targeted keywords in the pin description so that it can get ranked. Pin more contents of others than yours when starting out. Join lots of group boards and share your pins there. Use a scheduler tool such as Tailwind to automate schedule pinning. Those who already know about Pinterest, they can clearly understand the above points very well. However, if you want to know how to start Pinterest marketing from scratch, then click the anchor link. Additionally, there is a great course which I took that really helped me to boost my Pinterest traffic. You can check that out here. As a proof, here is a screenshot of my Pinterest traffic for the last 15 days. Facebook is accessed by millions of people on a regular basis. Having such a huge audience is a great opportunity to promote your content in front of them. You see, if you write about a particular niche, then promoting it in front of an audience who isn’t interested, is a complete waste of time. 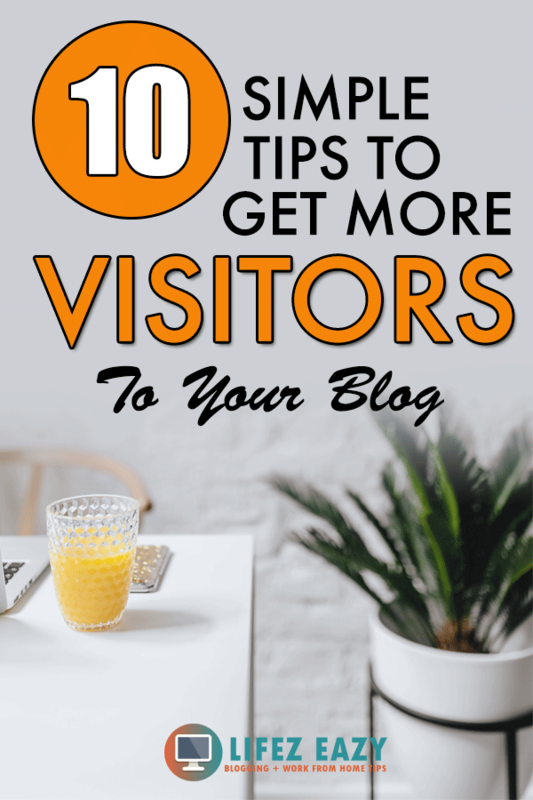 However, if you promote it in front of an audience who is really interested in your niche, then chances are, you can absolutely attract more visitors to your blog. But, how do you find your target audience? Simple, join Facebook groups where your audience resides. If you can find those groups where your audience hangs out, then promoting your content in such groups will be a great way to boost your traffic. But, how do you find such groups on Facebook? 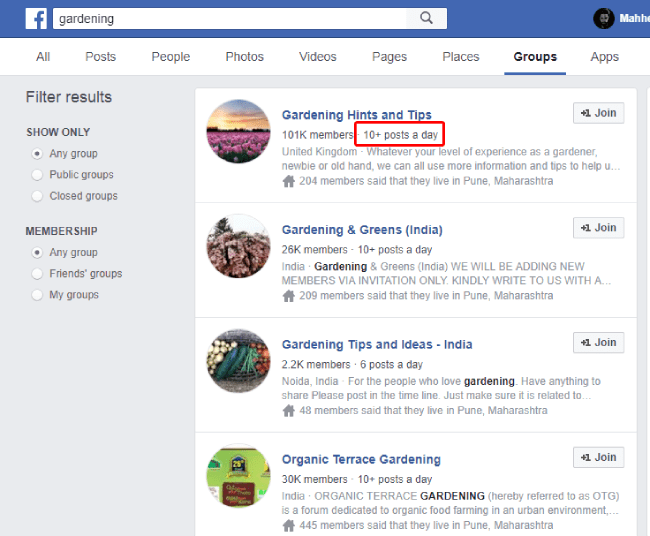 Simply search your niche on Facebook and you will see a number of groups in the group section. Check out their post frequency and members. If it is really good, then join them. For example, I searched for “Gardening” related Facebook groups and this list pops up. You can see the post frequency & members. After joining, you must always read their guidelines before doing any sort of activity to avoid getting a ban. Regarding promotion, Facebook groups have different promo days where they urge you to share your latest post. However, while doing so, make sure to engage with other content as well. 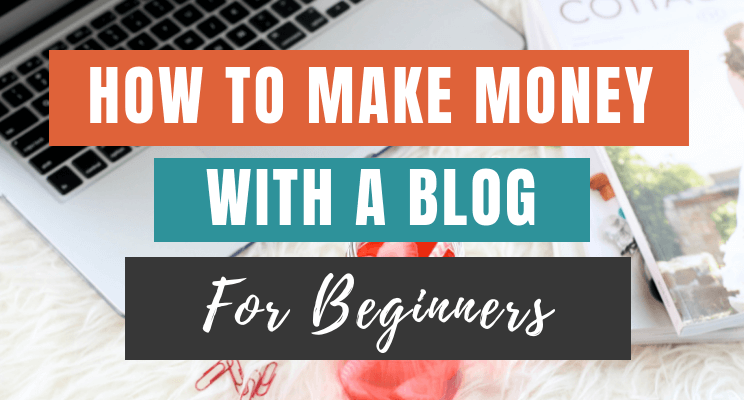 This will definitely attract more visitors to your blog and you can also make a good connection with your fellow bloggers as well. The key here is to join at least 10 groups so that you have more chances to share your content. Don’t know which one to join? Well, I got your back. 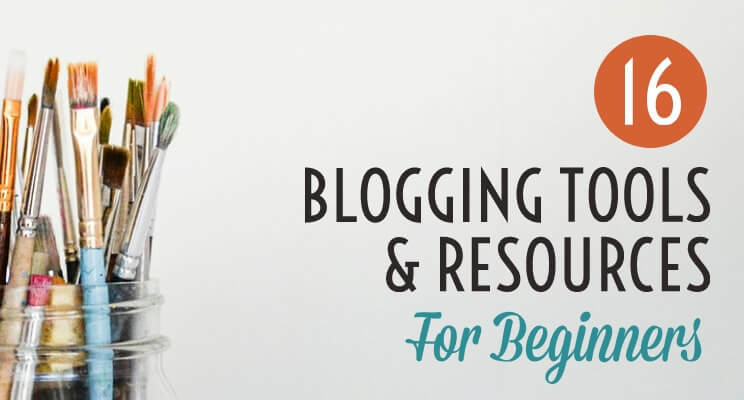 Following are some of the groups that are general and are suitable for all kinds of bloggers. So, join them and participate in their threads on a daily basis to skyrocket your traffic. I think there are many people who aren’t aware of Quora. Well, if you don’t know, then Quora is a question & answer platform where people ask different questions and others answer them. Now, you might be thinking, how can this help in increasing the traffic? Well, if people ask a question about a certain problem which is related to your content, then why not you answer them with suitable solutions along with a link to your post? If you start following this routine & answer at least 3-5 questions every week, you will slowly see Quora traffic to your blog. Let me tell you, the lifespan of Quora traffic can exceed more than a year, which means a single answer can drive traffic to your blog for more than a year. Isn’t it amazing? Below is a comment which I received last week. 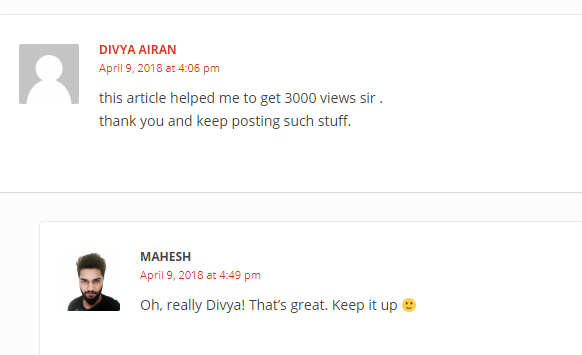 This girl followed my Quora guide & she was able to drive 3000 pageviews just from Quora. How cool is that? Read how to get traffic from Quora by clicking here. Do you have so many older posts that barely drive any traffic? If yes, then why don’t you share them on autopilot? Yes, it’s possible if you install “Revive Old Post” plugin. This plugin automatically tweets & share your older post on Twitter & Facebook after a specific time. You just need to install & configure it. Rest all the things are on autopilot. Well, it is a great way to garner some extra views from Twitter & Facebook. Additionally, your older post will get some exposure. So, overall, this is a great method to get some extra views & you should definitely try it. Well, these are all the things that I am currently doing to get more visitors to my blog for free. 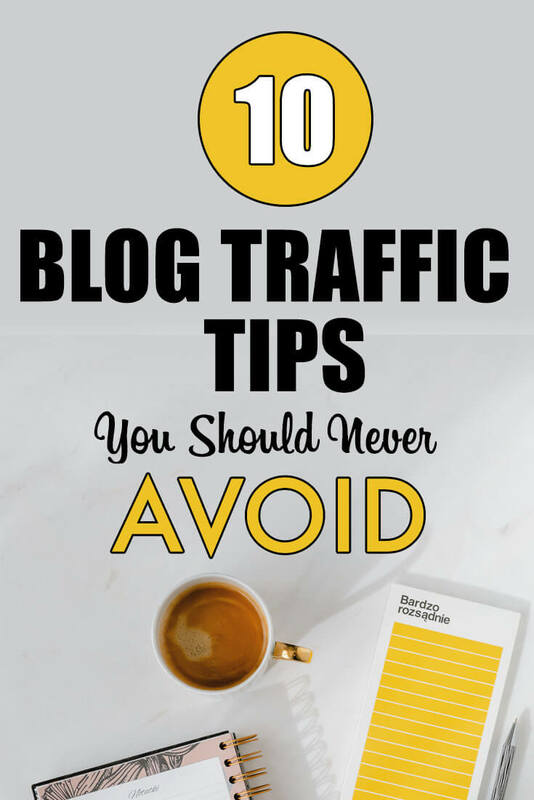 Additionally, if you are looking for more traffic building suggestions, then check out this post by Breaking The One Percent. I hope you will follow all these guidelines & see a change in your traffic. If you have any doubt, feel free to drop your comments. You can also share this post on social media as a gesture of love. Cheers. I need better traffic to my blog. Social accounts are increasing in numbers and interaction but my blog visitors just isn’t increasing the same. I hope some of these tips help me 🙂 thank you! I need to work on interlinking to old posts. Thanks so much for walking through the importance of this. Thank you! I do all of these but am still struggling wiht traffic. I hear it takes time to gain momentum. It’s not like that. Stumbleupon can give you hundreds of visitor from the very start. Pinterest takes a little time but within a month you can see a good result. Facebook and all can give you traffic instantly. But yeah, I do agree, to get a good amount of traffic, it takes approx 2-3 months. Thanks so much – as a new blogger I didn’t know about StumbleUpon and will for sure be looking into it! Thanks for the great tips on how to get traffic. I was not aware of interlinking but I will be trying it in the future. Yeah, it works very well. I have doubled my traffic using that method.